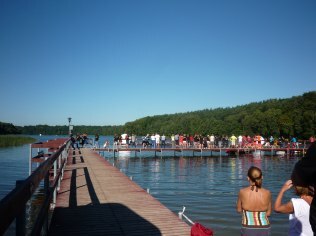 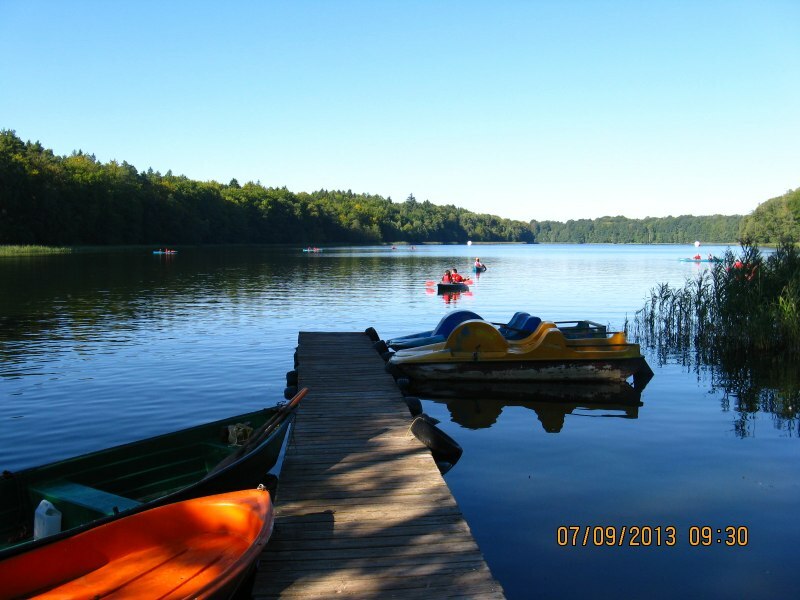 We invite you to relax to Przechlewa lake horse. 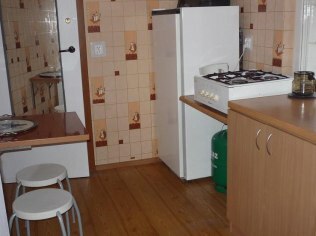 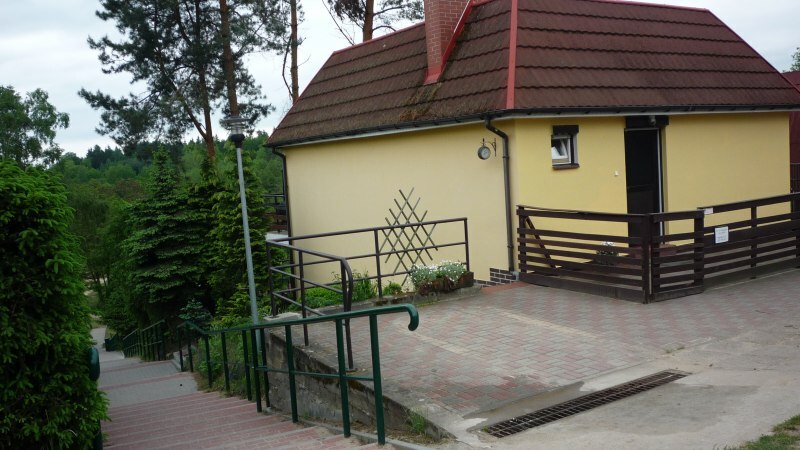 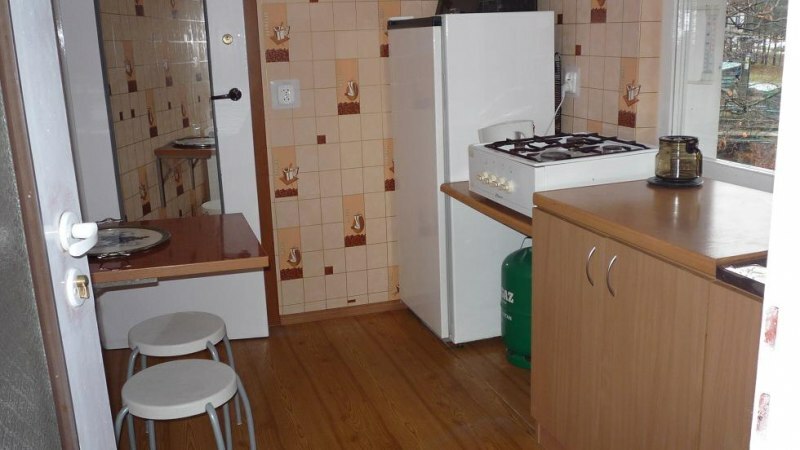 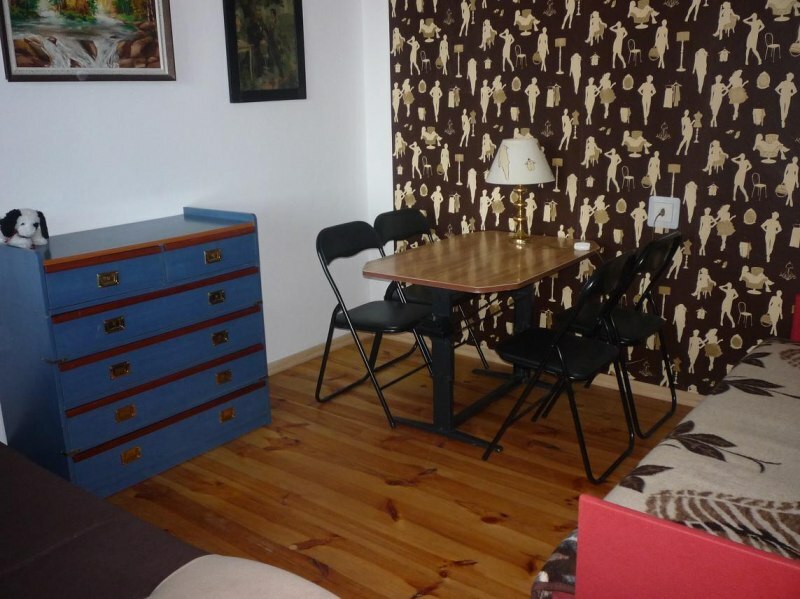 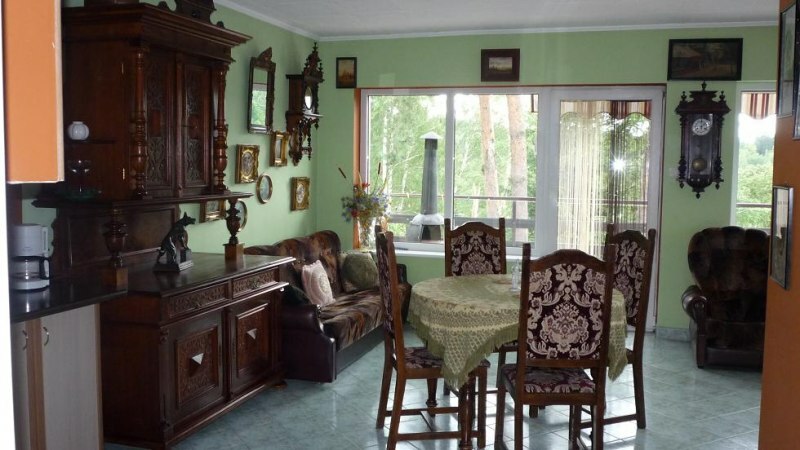 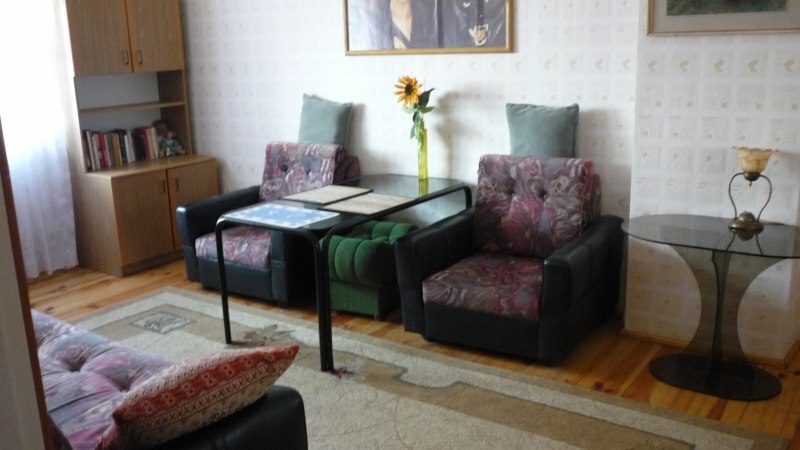 We have to offer 2 dwelling yearlong ( heated fireplace), a 100m from the lake and the River Brda River słynającej with canoeing kajakow. 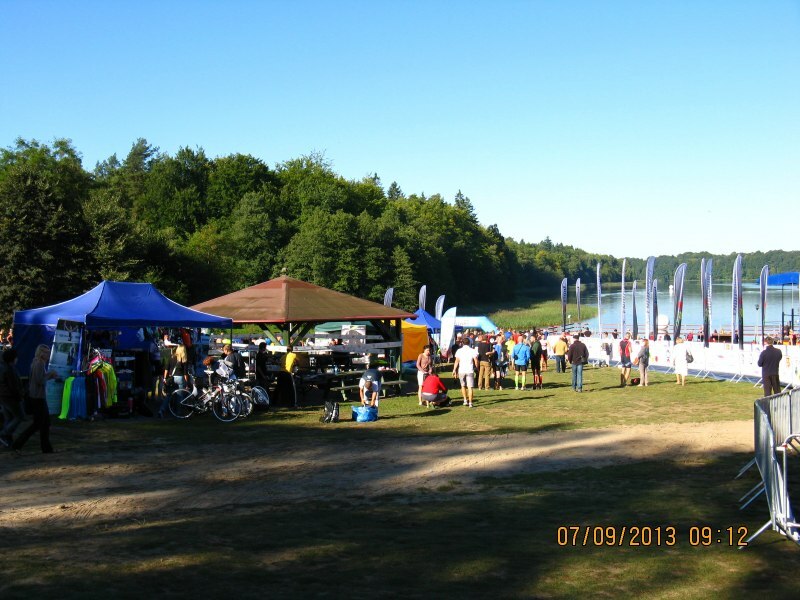 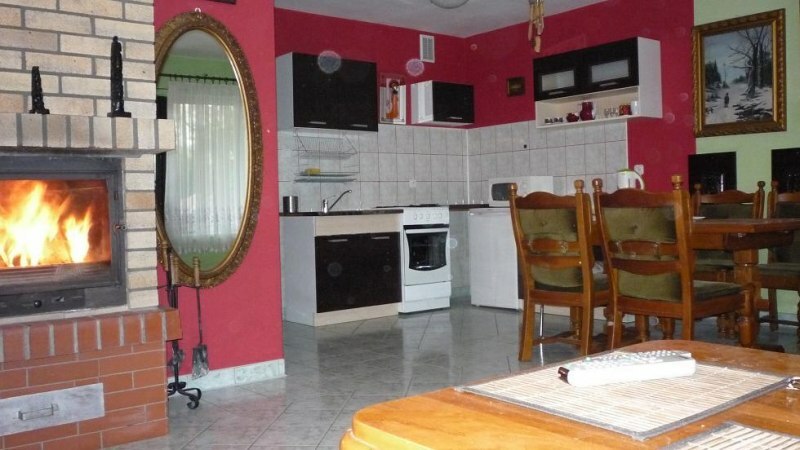 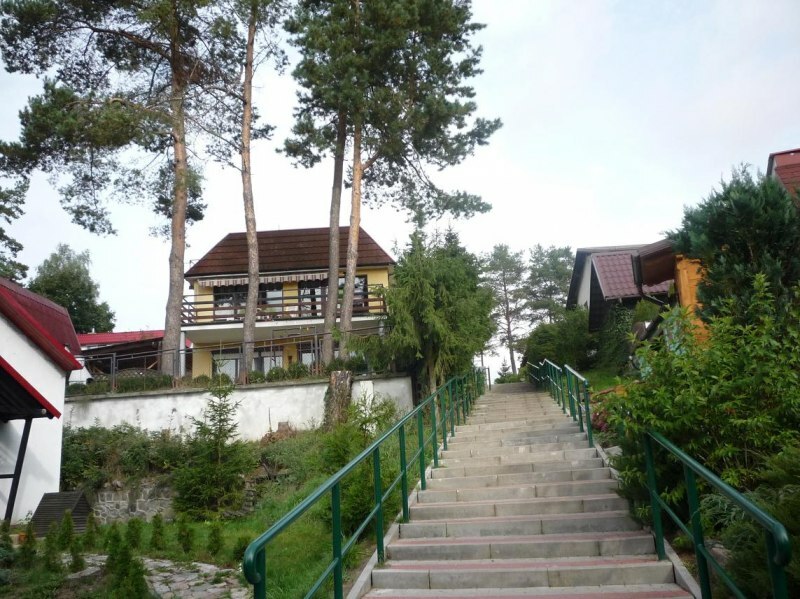 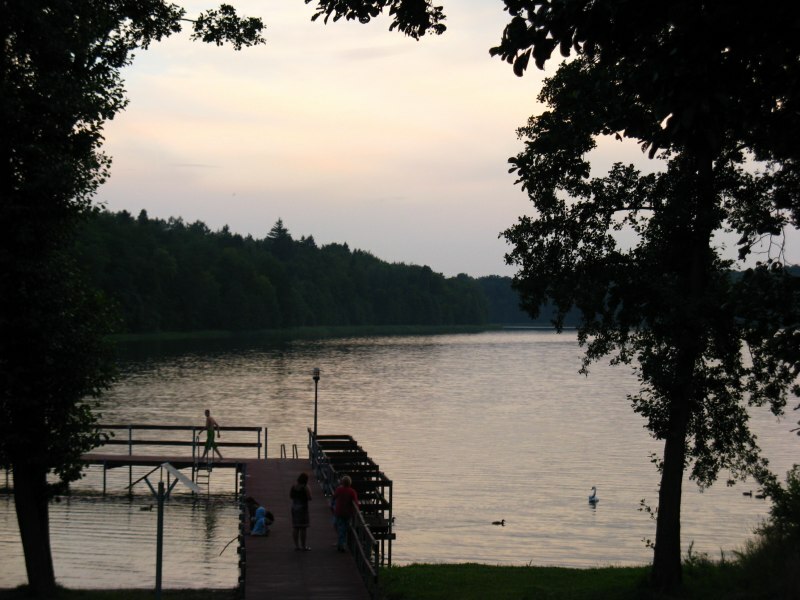 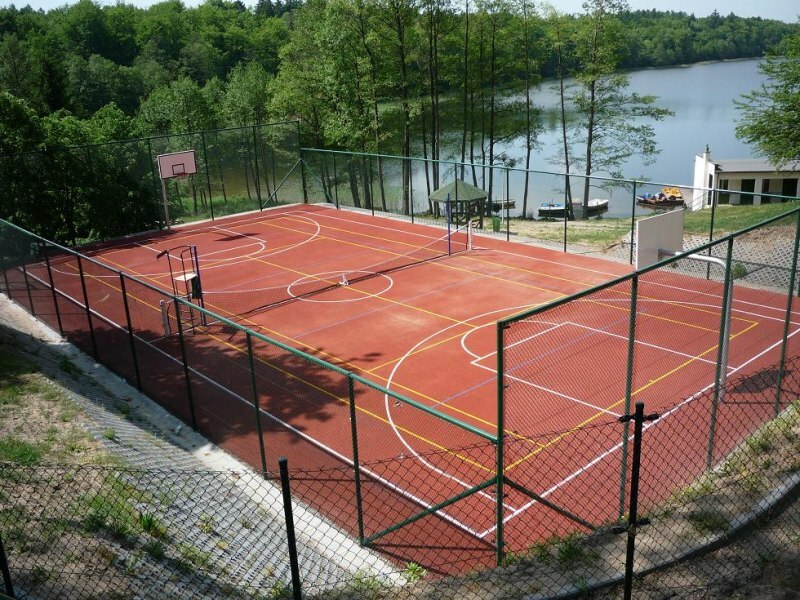 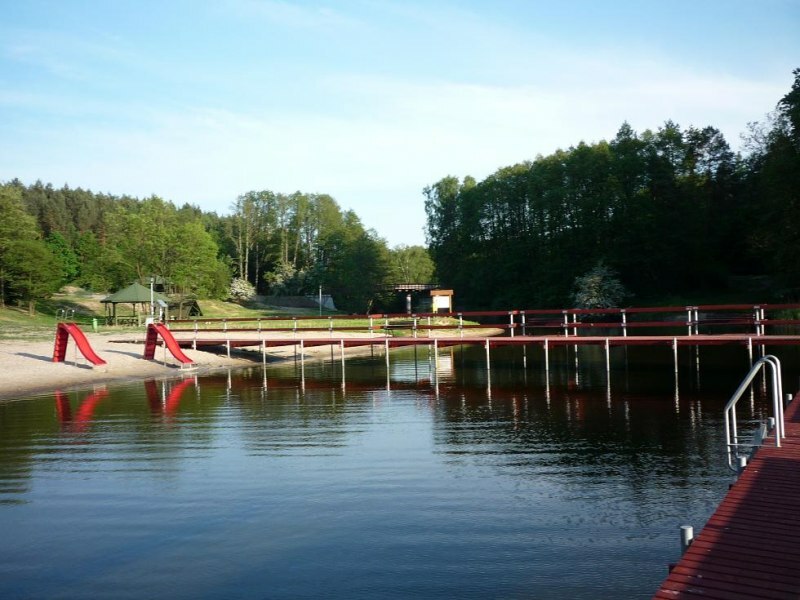 The perfect place for families with children: near strzezona plaza, playground, forest, tennis(free), Beach, the beautiful bridge with ławeczkami, ability to swim in a clean lake.